Cherio's Coffee Shop | Contact us! Contact Cheri to reserve our party rooms or for more information. 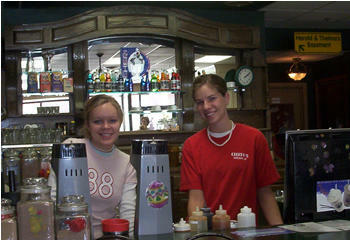 Our staff is eager to serve you.